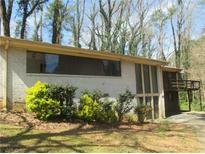 Find Lilburn, GA Foreclosures for sale. View Photos, Maps and MLS Data Now! 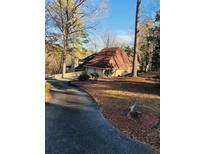 Nottingham - Great Value In Quiet And Established Neighborhood W/ Fast And Easy Access To Shopping And Highways. 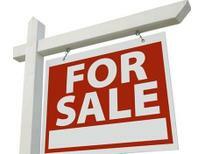 Hud Homes Are Sold "As-Is". MLS#6523366. Palmerhouse Properties. Rivercliff - 4 Bedrooms & 4 Baths With Features Such As Sky Lights, Double Vanity, And Tray Ceilings. MLS#6129295. Keller Williams Realty Atl Perimeter. Nantucket - Ranch Home With 3 Bedrooms, Two Bath And 2 Car Garage. MLS#6076834. Bhgre Metro Brokers.